Simply delicious! 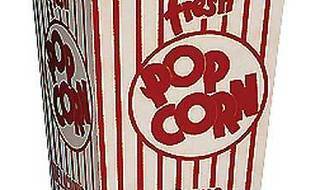 The classic fun food, popcorn, is a favorite at sporting events, concerts, and carnivals. 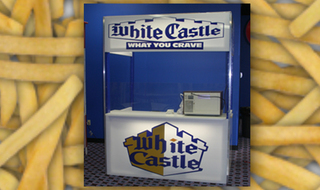 Now bring it to your next event for your guests to enjoy! Cooked in a classic popper, the popcorn is not the only component to the fun but watching it being made adds to the enjoyment! Simply delicious! 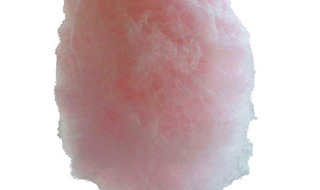 The classic fun food, cotton candy, is a favorite at sporting events, fairs, and carnivals. 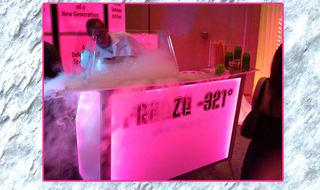 Now bring it to your next event for your guests to enjoy! Spun about in a classic machine, the cotton candy is not the only component to the fun but watching it being made adds to the enjoyment! 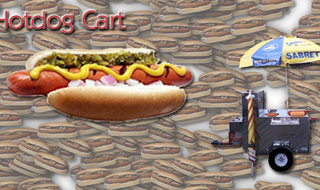 Our Authentic Hot Dog Cart features your favorite beefy snack coupled with your choice of all the best condiments! Hot just like the ones served on the streets of NYC or at your favorite sporting event. Salted, unsalted, mustard, you name it. 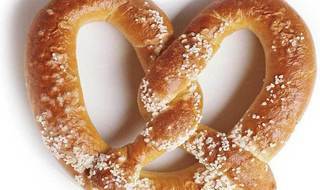 We have all the authentic presentation and fixins' you've come to expect and love from traditional NY Pretzel Carts! 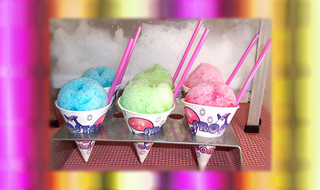 Cool off with the delicious combination of shaved ice covered with flavored syrup! A summer time favorite! 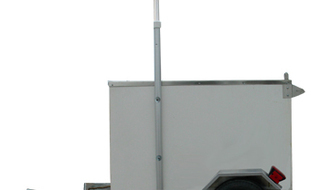 We stock our Ice Cream Cart from classic Good Humor to modern day Ben & Jerrys favorites. All the sweet things that get you excited - enjoy the fun food! 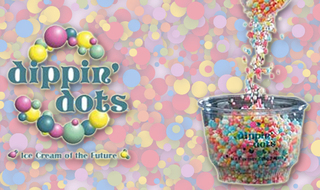 Dippin' Dots are small circular pieces of delicious ice cream featured in various flavors like mint chocolate chip, vanilla, rainbow sherbert, banana split, watermelon, and more! Wow! 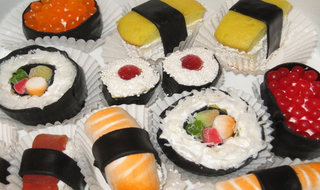 Your guests will LOVE these sweet delights shaped to look like sushi! Yum! Guests are given a bag to fill with their choice of various sweets and delights. We take our tasty batter and fry it into a lovely plate full of twisted pastry. Topped with powdered sugar and ready for your enjoyment, hot and fresh! This delicious, creamy Italian delicacy is a crowd favorite! Smooth, rich, unique, and simply DELICIOUS! Got a sweet tooth? Gourmet Popcorn is the ultimate solution. These gourmet popcorns are drizzled in chocolates, caramels, nuts, and more and are a fantastic ending to your event. Create a popcorn bar that guests visit as they walk out of your event; this is a fabulous snack to enjoy on the ride home after a successful event. 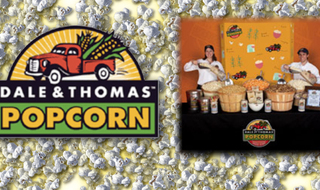 Choose from a variety of delicious popcorn treats and leave your guests licking their lips in delight! Remember when you were a kid and you ran after the ice cream truck that never stopped? 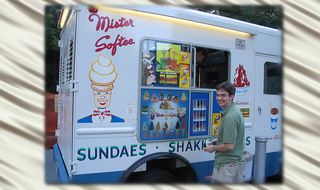 Have no worries because our Mr. Softee Truck will stay parked at your next event for you and your guests' enjoyment! Delicious soft serve chocolate and vanilla ice cream with choice of toppings, YUM! These delicious little treats will have your guests doubled over in delight! Warm, fresh, tasty, and fun, the Mini Donuts are a crowd favorite! 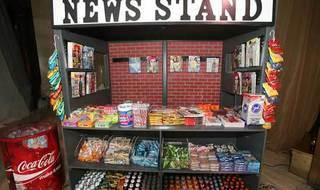 This exciting replica of a New York City news stand comes stocked full of goodies. Your guests will have their pick of the crop...candy, drinks, and snacks! 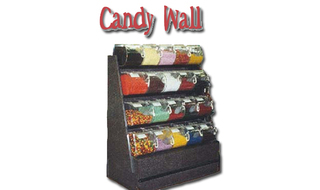 The NY news stand can be custom designed to fit your needs...it's up to you (New York)! Optional to add are magazines and newspapers. After all the dancing, drinking, and singing-along, your guests may be a little hungry on that long drive home. Providing food as they exit your event will be an unexpected and delicious treat! And what's better than a slice of Authentic NY pizza?! 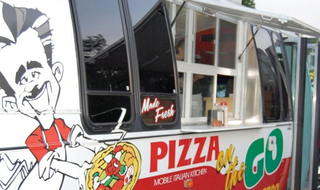 This food truck is the perfect addition to ending your event on a fun note! In the past, we've had guests walk away with a whole pie to take home; they love this surprise ending! SMUSH is a unique dessert brand that makes custom, hand-crafted artisanal cookie sandwiches that look like a real deal deli sandwich! Of course, like any amazing deli sandwich, it all starts with quality ingredients. SMUSH follows that same philosophy by using only the best ingredients to make its outrageously tasty cookie sandwiches that have even the most discerning palates screaming "OMG!" 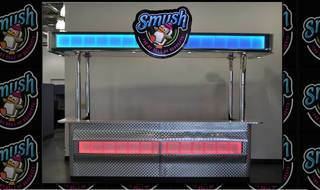 Whether it's a Bar/Bat Mitzvah, Wedding, Fundraiser, Corporate Event, or just a Backyard BBQ, SMUSH is happy to be a part of any occasion! 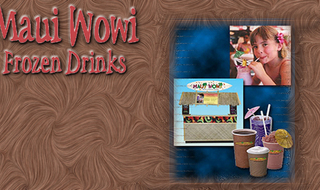 The Maui Wowi Frozen Drinks are delicious blended smoothies. Complete with Tiki Bar! Wow! 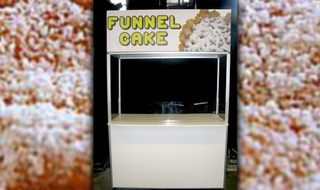 We can provide for you most any pop culture food offering at one of our custom-designed Fun Food Stations. 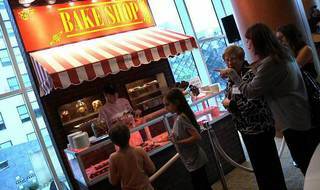 Complete with the authentic offerings served by institutions you know and love, our Fun Food Stations are a unique way to add to the flare of your event while surprising your guests with goodies from well-known brands. 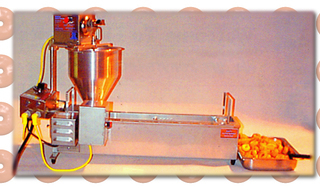 The only self-contained liquid nitrogen ice cream system. 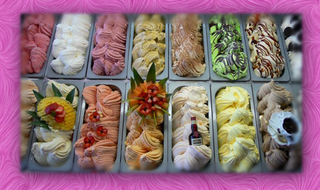 Our Nitrogen Ice Cream Bar produces incredible, cold, and delicious ice cream. Chill out with this very unique product! 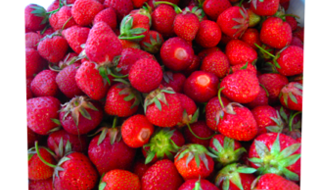 Fresh Ice Pops created with nature's best ingredients...locally grown sustainable fruits and herbs. Have an ice pop or delicious shaved ice!